Robert Whittaker is eager to defend his belt in his home country, and he says he had a gut feeling he'd be fighting Kevin Gastelum at some point. At one time, Kelvin Gastelum didn’t want to move to middleweight from welterweight, determined to challenge for gold at 170 pounds. Yet the man whose title he is fighting for in Melbourne this weekend, Robert Whittaker, welcomed the move back in 2014. Big things were always expected from the TUF Nations winner, who won his first two UFC bouts at welterweight over Brad Scott and Colton Smith. But after a split decision loss to Court McGee and a stoppage defeat at the hands of Stephen Thompson six months later, it was time for a change. 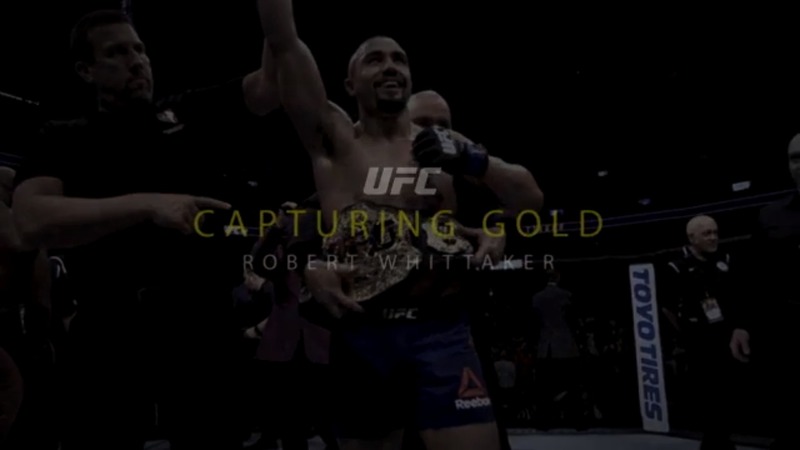 Whittaker would fight once more at welterweight, decisioning Mike Rhodes, but then he moved up. And that extra 15 pounds has made all the difference for the 28-year-old, who is 8-0 with four knockouts at middleweight. 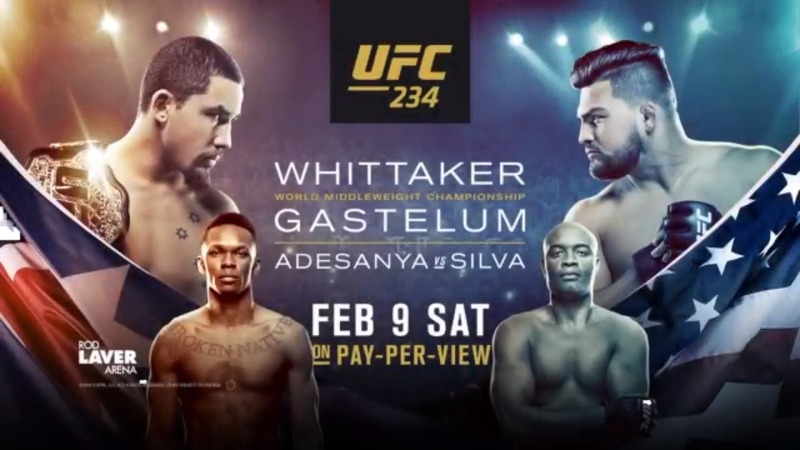 More importantly, that unbeaten run includes a world middleweight title that he defends against fellow TUF winner Gastelum in the main event of UFC 234 in his home country of Australia. Born in New Zealand, Whittaker has called Australia home since he was a youngster, and he’s never left, along the way shattering the notion that Aussie fighters have to go elsewhere to get the training necessary to win a UFC title. Maybe they should, because Whittaker’s body of work has been flawless over the last four-plus years. Knockouts of Clint Hester, Brad Tavares, Derek Brunson and “Jacare” Souza; decisions over Uriah Hall and Rafael Natal. But it was in his last two wins over Yoel Romero that Whittaker truly arrived. Wobbled by Romero and by Brunson, Whittaker still found a way to win the fights, and that’s what makes him a champion. But Gastelum believes he has the power to not just dent Whittaker’s chin, but crack it. Whittaker isn’t buying such logic from the challenger, but he does know he’s in for a fight, one he knew a long time ago that would ultimately happen. “I had a gut feeling I was gonna fight him as soon as I saw him,” he said. “I don’t know why that was, but I always thought we were gonna have to fight.